Do You Know Your Marine ABC's? 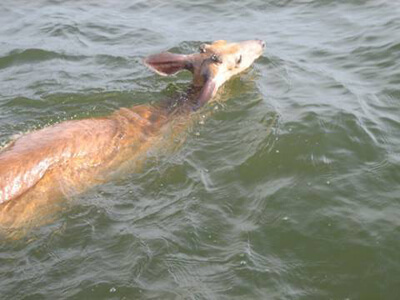 This little fawn was swimming, obviously very lost. 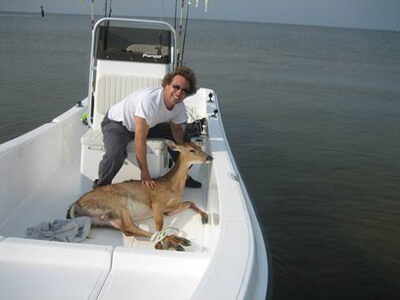 Thankfully, a sportfisherman happened to "hook" the little deer and bring her safely aboard. 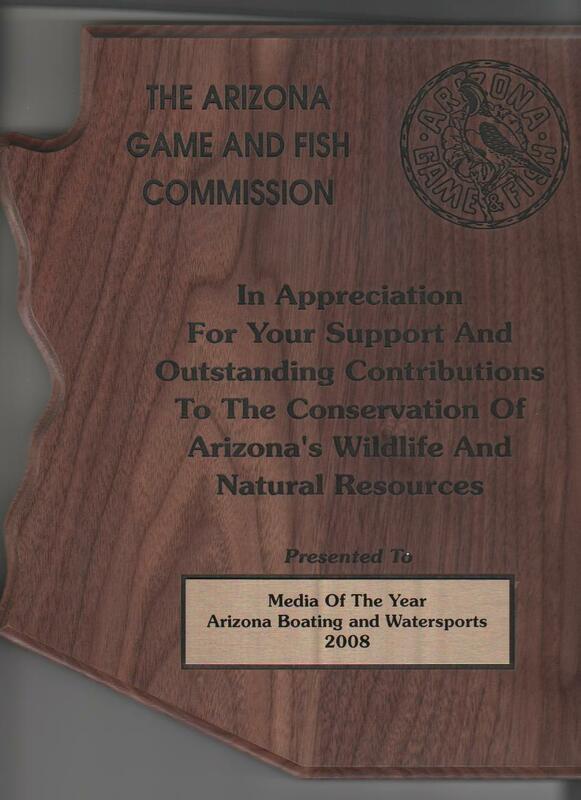 Searching for stories on this Web site will also show stories on Western Outdoor Times. 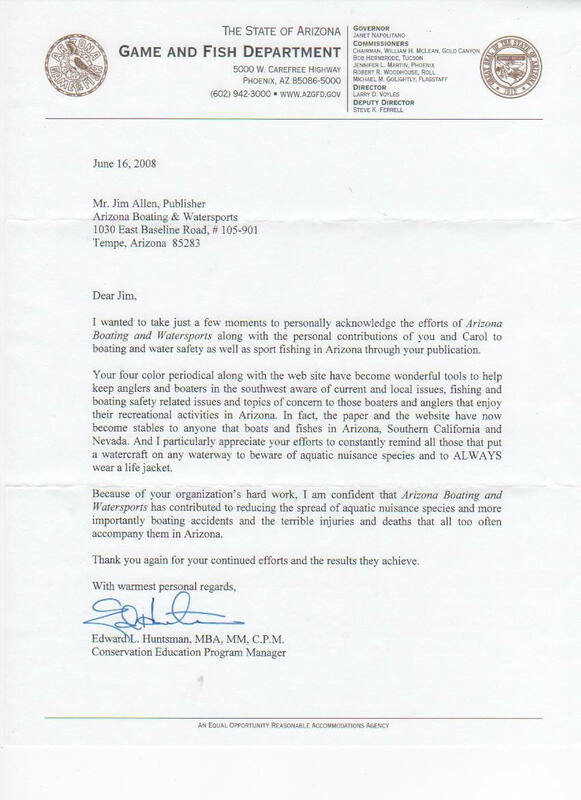 This is a great way to find stories about you or your business.